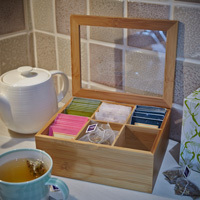 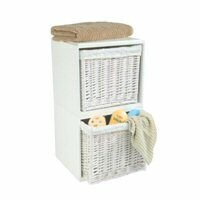 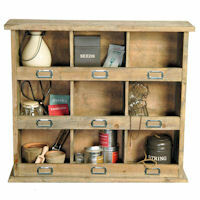 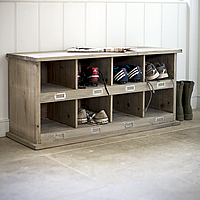 Add a touch of rustic charm to your household storage with our traditional spruce wood storage boxes. 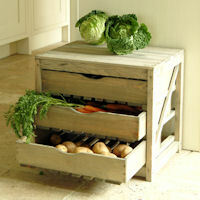 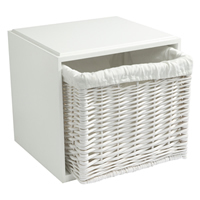 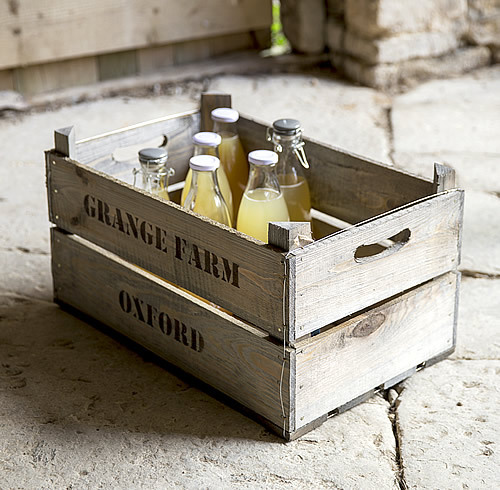 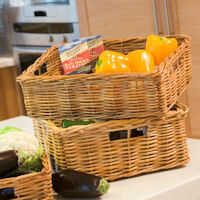 Originally designed as fruit boxes to collect your harvest, our wooden storage boxes can be used for so much more. 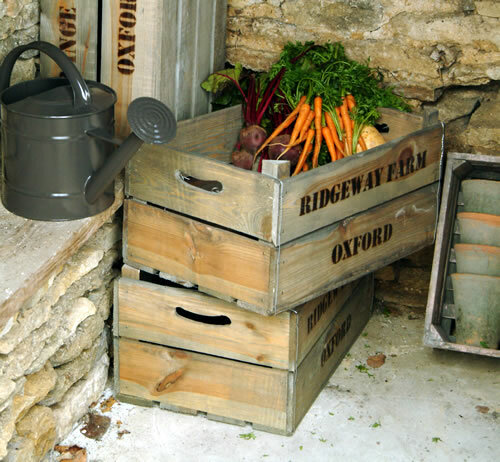 Why not use in the kitchen to store fresh herb plants, by the back door for shoes, next to the fire for kindling or how about using a couple in a utility room as a stylish alternative to the usual plastic recycling boxes. 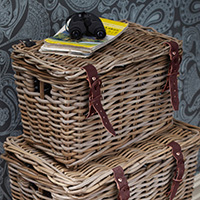 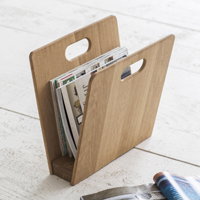 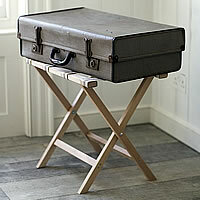 Our wooden storage crates are sold singularly and the text on the crate may vary. 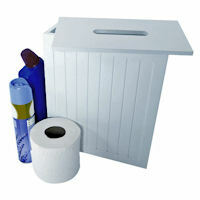 Please note that we don't recommend that this product is left outside for a long period of time without being treated.